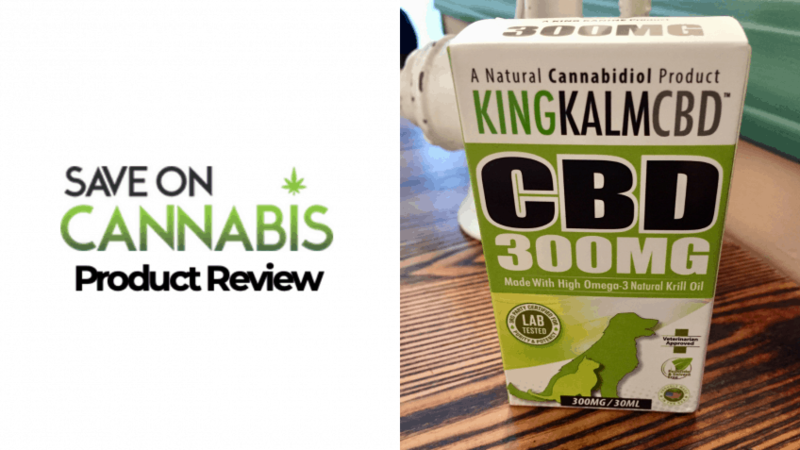 We tested King Kanine – King Kalm CBD Pet Oil on our pets so you know if you should use it on your best furry friends. Read this expert King Kanine review. 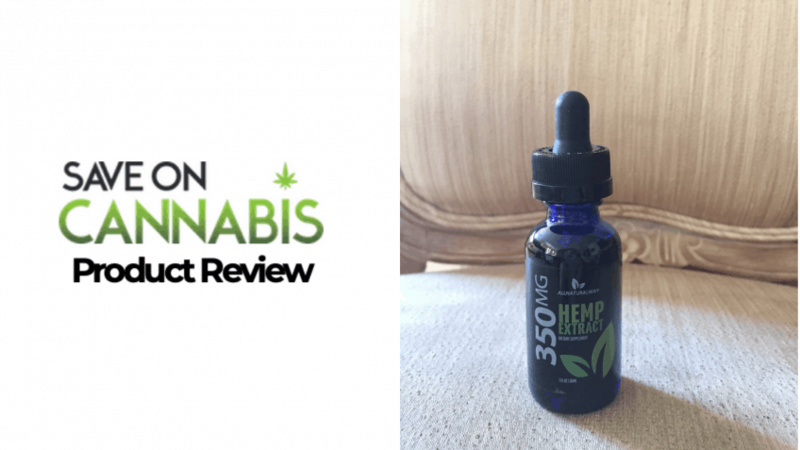 Our reviewer tests the All Natural Way CBD Oil – 350mg. 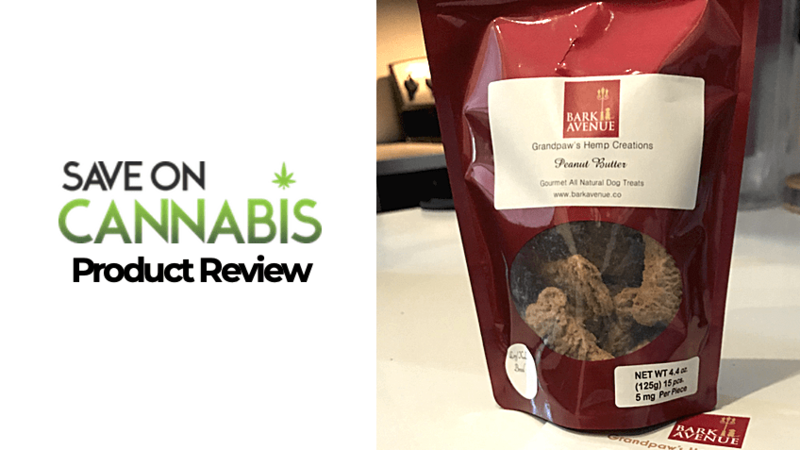 Hear what a seasoned CBD user thinks in this CBD review. Find if it relieved her pain & is worth it. 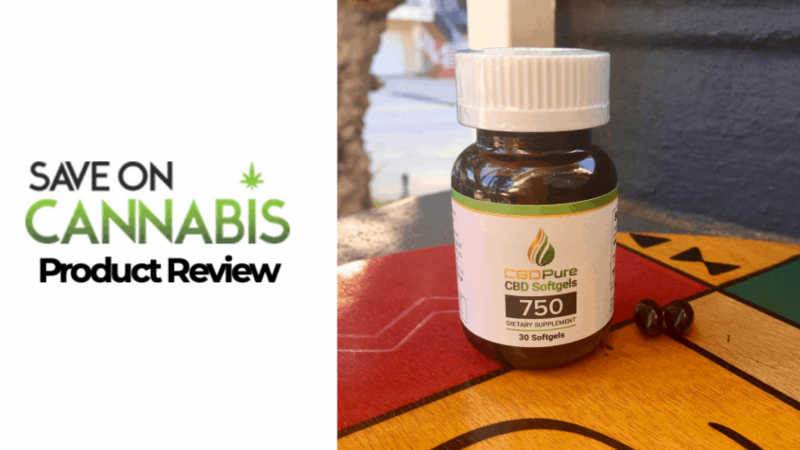 Our expert got their hands on the CBD Pure 750mg capsules to test for her consistent pains. See how the capsules worked to relieve her pain and if it is worth buying. 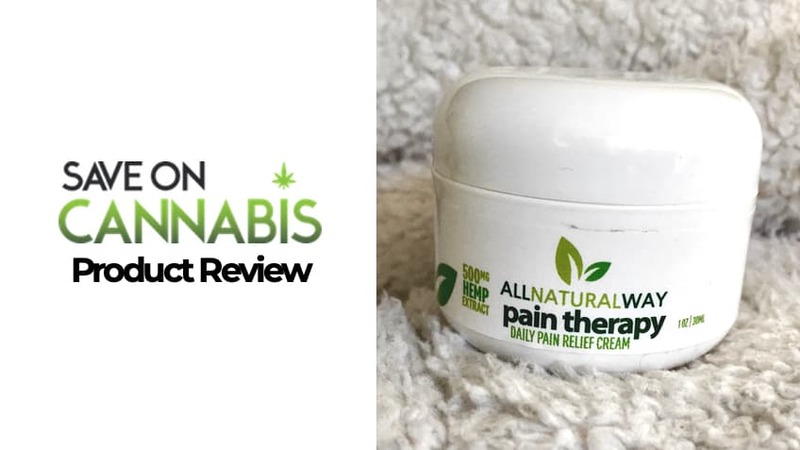 We got our lucky hands on the All Natural Way CBD Pain Relief Cream 500 MG to test out. Expertly reviewed by a user with real pains that need relief. Read now to see how it worked. 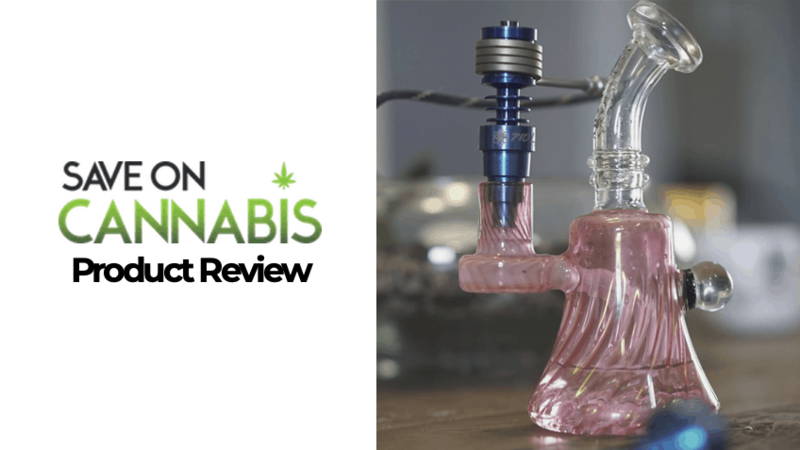 Hands-on review of the 710Life eNail from our expert reviewers. See if you should spend your money on this dabbing eNail. 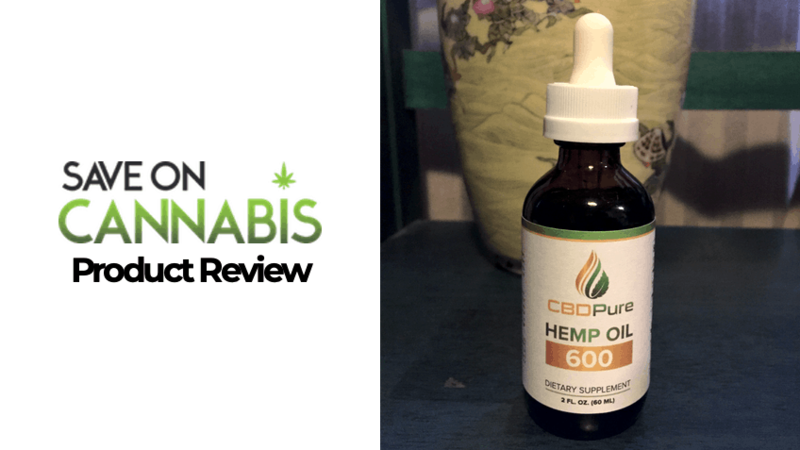 Our expert tests out the CBDpure 600mg hemp oil tincture. See how it worked for her and if it is a worthwhile addition to your wellness routine. We got our hands on the BioCBD+ capsules & put them to the test. 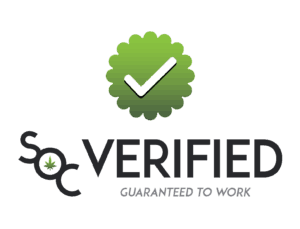 See how they worked for our reviewer & see if they are worth your money, also get coupons. 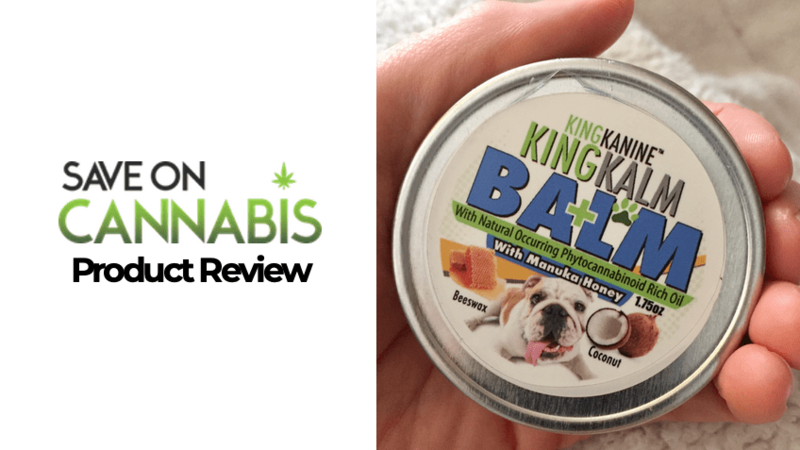 Read our hands on review of the King Kanine King Kalm Balm CBD pet salve. We tested it and give you a rundown if it is worth buying, also get coupons. We sent out the Bark Avenue CBD Pet treats to many dog owners that needed relief for their pet. 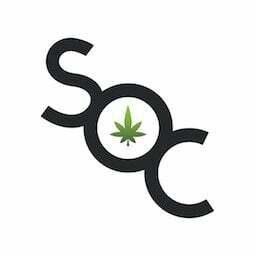 Each reviewer gave their honest opinion and experience here. 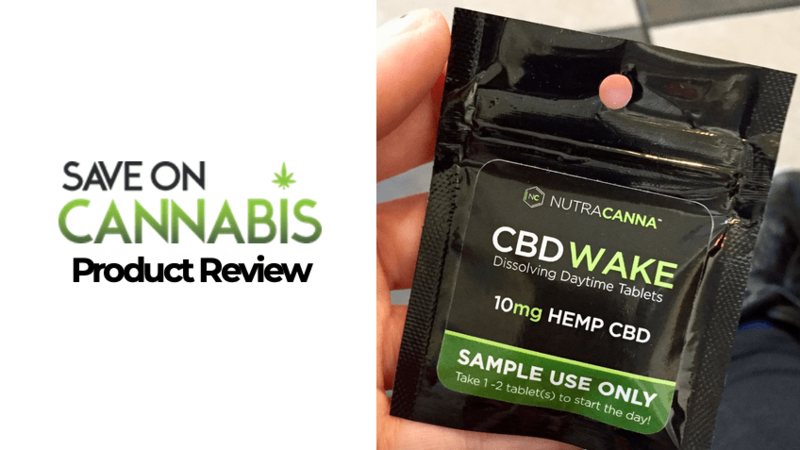 Our reviewer got their hands on the NutraCanna CBD Wake dissolvable tablets. 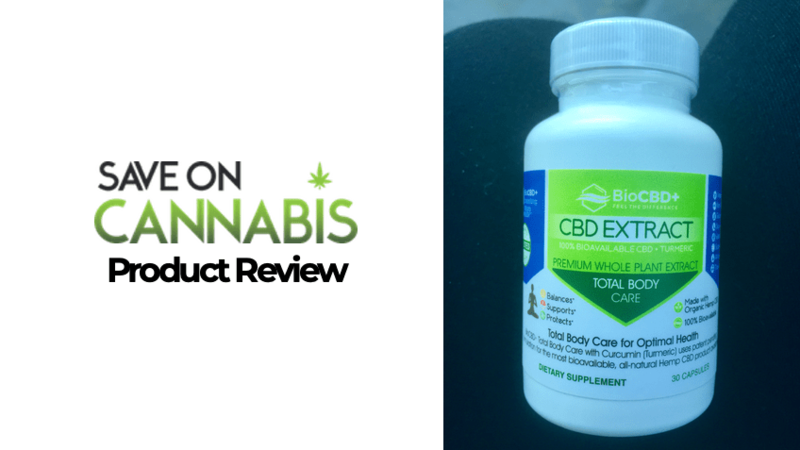 Read our NutraCanna review here & see how our expert rated their tablets.